Cognoa has named Brent Vaughan as Chief Executive Officer. Vaughan was previously CoFounder and Chief Operating Officer at WellnessFX, a leading cloud-based health and wellness company that offers an accessible, streamlined way to collect, interpret, and track personal health data. Prior, he served as Chief Business Officer and Executive Vice President, Strategy at KineMed, Inc. and held business development roles at Chiron Corporation and Saegis Pharmaceuticals. Earlier in his career, Vaughan was in increasingly responsible commercial roles at Roche/Boehringer Mannheim and Hybritech. Vaughan received his M.B.A. from Santa Clara University and his B.S. from University of California, Davis. 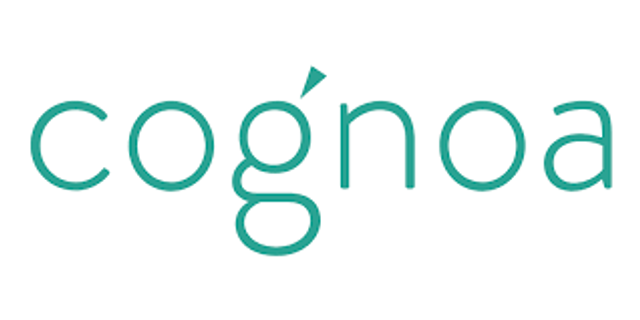 Cognoa is an innovative consumer digital health company that is providing parents with a mobile app to enable them to assess and track the cognitive development of their children. In just 10 minutes on their mobile phone with Cognoa's app, parents will be able to answer simple questions, take a short video of their child and receive a Cognoa Score to determine if the child has elevated risks for autism or developmental delay. Cognoa's screening technology was developed at Harvard Medical School with collaboration from leading clinicians and faculty at Boston Children's Hospital, Stanford Medical School and Autism Speaks. The mobile phone-based screening technology has been clinically validated and tested over 20,000 times in multiple prospective and retrospective trials. Visit www.cognoa.com for more information.